The pet grooming salon is equipped to provide therapeutic treatments and any extra pampering your pet desires. 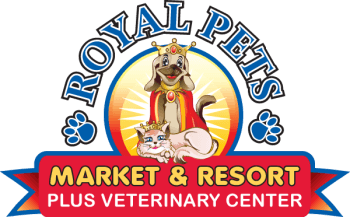 From medicated baths to moisture therapy wraps, your pet will feel like royalty in no time. If your pet is feeling stressed or nervous, have them try our aroma-therapy baths to ease the tension and get their royal groove back. Let our experienced dog groomers give your pet the Royal Treatment. From haircuts to skin treatments, we offer a variety of amazing pet grooming packages that are sure to keep your pet looking and feeling good. Every pet is bathed with the latest, top-of-the-line bathing system. This system combines water and oxygen with specially formulated shampoo to penetrate the coat down to the skin. Not only does this method clean the hair, but also helps remove dead skin cells, leaving your pet with a beautiful, healthy, and shiny coat.